Villa winter rental Javea Toscal. 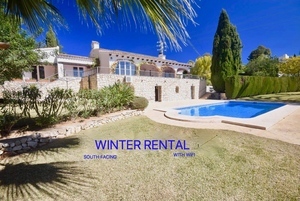 5 bedroom winter rental Javea. Family villa to let from September. 5 bedroom villa for long term rental. 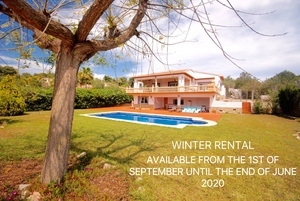 Javea villa for winter let. Modern villa to let Montgo Javea. 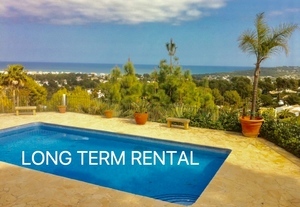 South facing winter rental Javea Montgo. 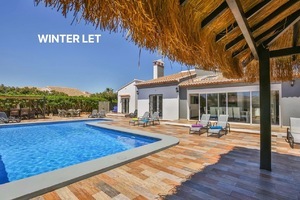 5 bedroom winter let Montgo Javea. Villa to let in Javea Tosalet. 5 bedroom villa for long term rental in Javea Tosalet. 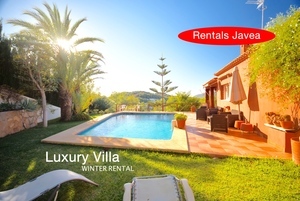 Luxury villa for winter rental in Javea.